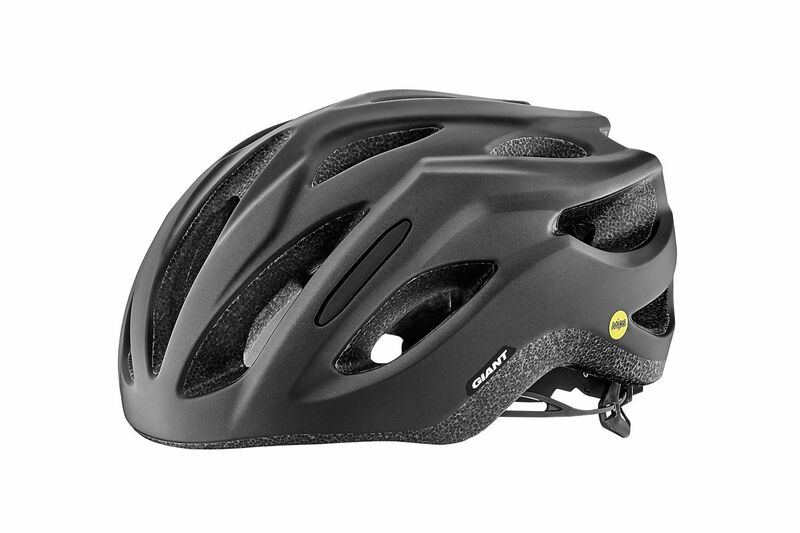 Designed for everyday road riding performance, the all-new Rev Comp follows in the footsteps of the pro-level Rev, a favorite among WorldTour riders including Giro d’Italia champion Tom Dumoulin. 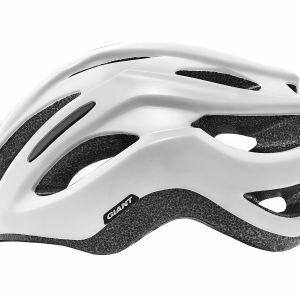 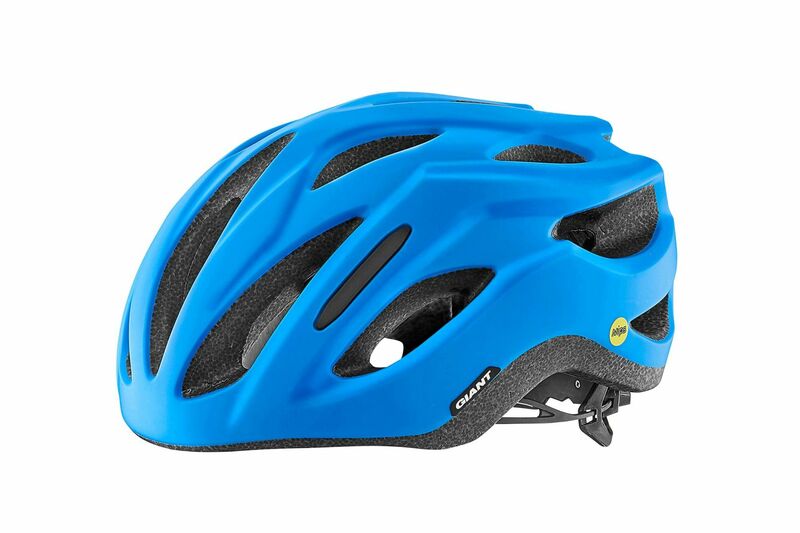 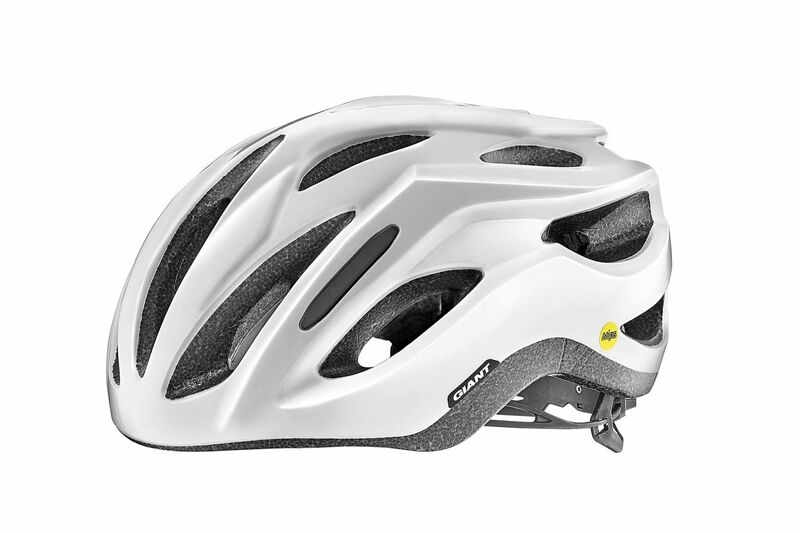 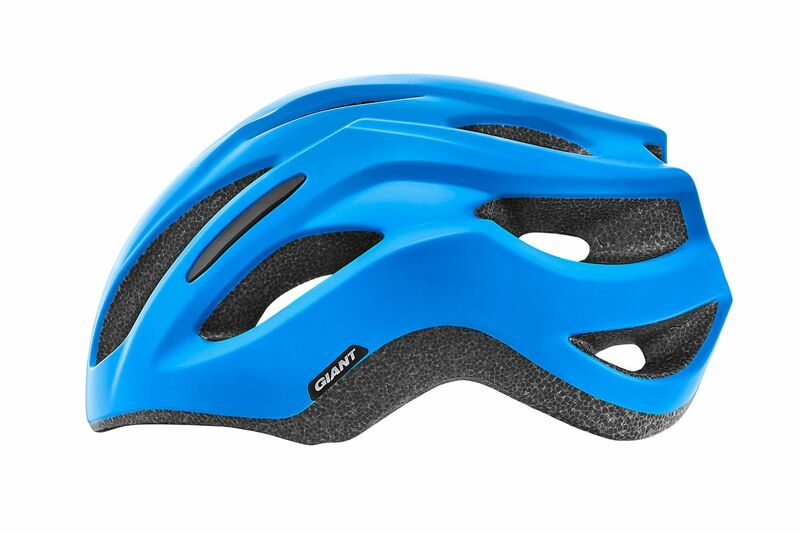 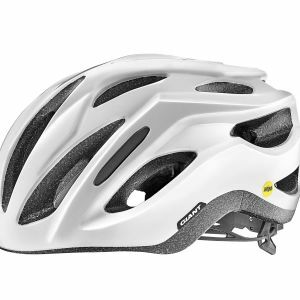 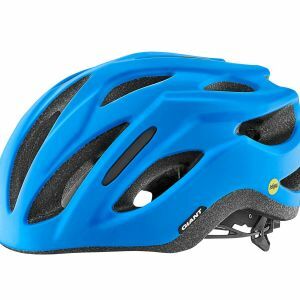 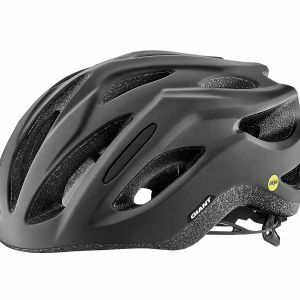 This all-rounder introduces some new features to optimize its comfort, protection and versatility. 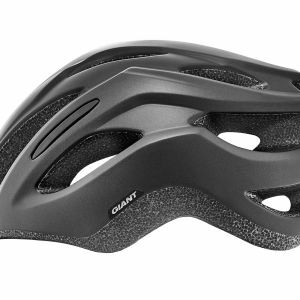 It has 14 vents to maximize airflow, a Cinch Pro fit system for quick and comfortable fit adjustment. 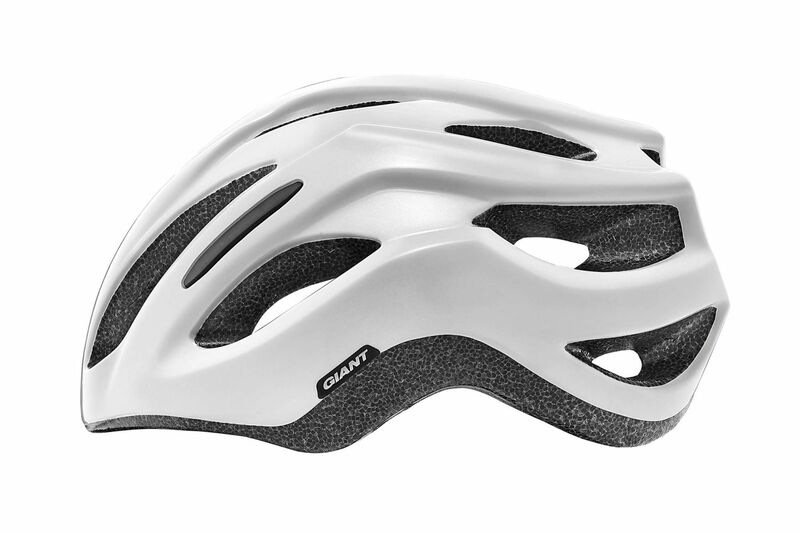 Other features include integrated magnetic light mounts for riding in low-light conditions or at night.